If a tree on your property is seriously ill or dying, timely tree service is likely needed to keep you safe and your other trees healthy. How can you tell when a tree is ailing? 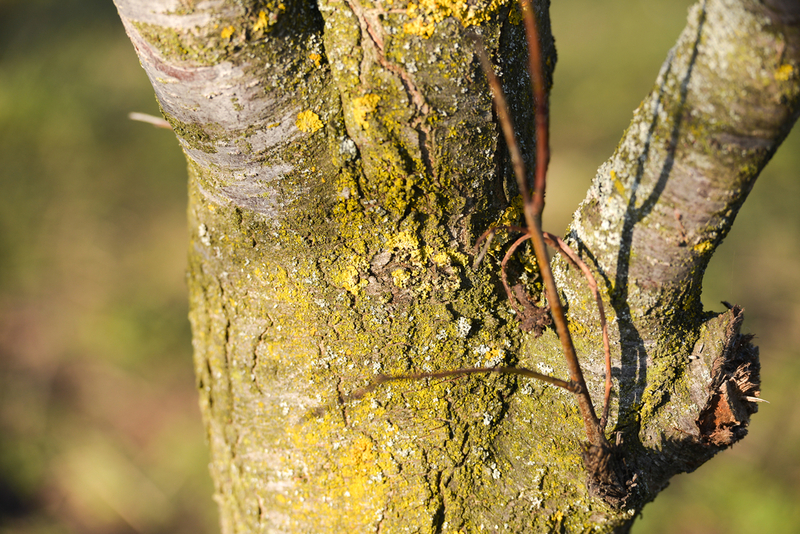 Owens Brothers Tree Service of the Bronx, NY, advises you to watch for these five symptoms that may mean your tree needs care ASAP. Of course, a tree dropping leaves in the fall is nothing to be concerned about. If it’s losing them in the spring, though, that’s a very different matter. Leaves that won’t stay attached or that look withered are a sign of deeper issues, and the tree will suffer without enough leaves to absorb sunlight for its nourishment. If your tree’s trunk has large smooth sections where bark hasn’t regrown, that’s a sign that all is not as it should be. A tree service can help you determine what’s causing the issue and if there’s a disease involved that may spread to other trees. A tree that’s cracked down the length of its trunk is not only ailing and vulnerable to insects and other invaders, but it also poses a danger to everything around it, as it may break and collapse. Tree removal is often a necessity. Trees that are seriously ill or dying may show signs of decay. Check your tree for unexplained holes or rotting wood that is soft to the touch. Fungi also love trees that are decaying, so a new growth of mushrooms around the roots may be a very bad sign. If branches in your trees are clearly brittle or dead, this is a fairly obvious cry for help. Even if the tree itself can be salvaged, the dead parts will need to be removed quickly, lest they fall and cause damage or injury. Owens Brothers Tree Service has served the Bronx since 1959. For more about their tree trimming and removal services, visit them online. You can call their experts at (718) 885-0914 for emergency tree service around the clock, and their Facebook page offers regular updates and tips on tree care.